127 Garden Drive #0, Johnson City, TN 37604 (MLS #328642) :: Highlands Realty, Inc. 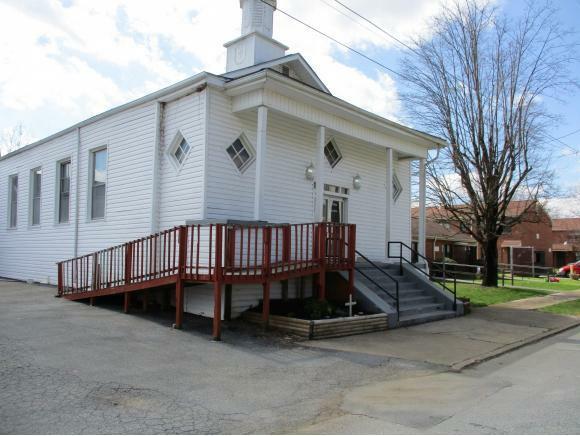 This church property has a rich heritage to the people and the city of Johnson City. The church building has been well cared-for with many updates in it's almost 100-year existence. 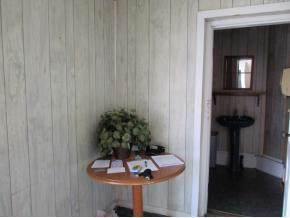 It has 4 bathrooms, an office, large sanctuary and a basement area for class rooms with a kitchenette. 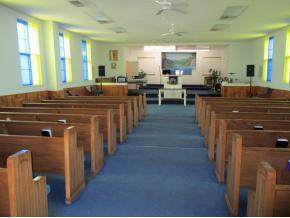 Pews remain with the property. 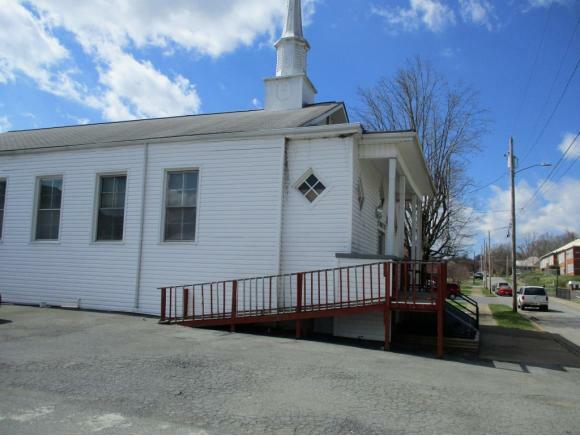 The lot directly across the street from the church (46' x 149') goes with this property and is included in the price! It could have a variety of uses: extra parking, playground/outdoor classes for the congregation's children or numerous other uses. The downtown location is perfect for various community service projects. There is a 2012 appraisal of this property that values it at $220,000 but it is listed at well under the appraised value! Listing provided courtesy of Kathy Ramsey of Century 21 Legacy.